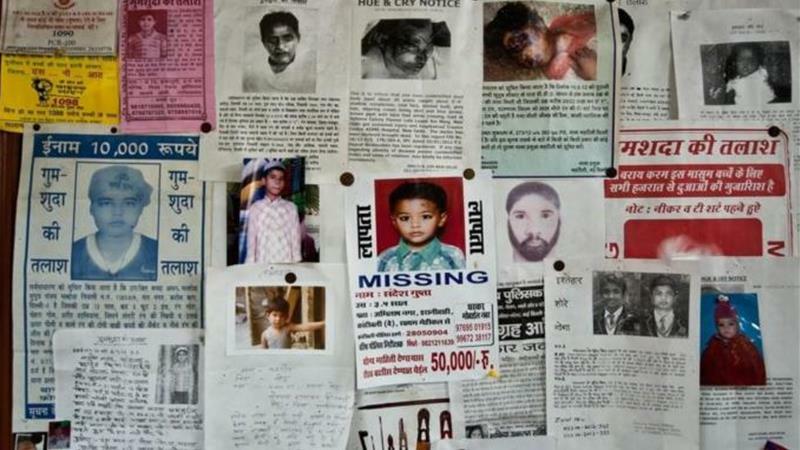 In India, 180 children go missing daily, most are never heard from again, and even fewer are able to tell their story. Saroo Brierley, however, has been heard from again and his story is both incredibly heart wrenching and heart warming. The deservingly scrutinized and much maligned Academy of Motion Picture Arts and Sciences certainly got it right when it nominated Lion for Best Picture in 2016. Not only was the story compelling, but the acting was superb. 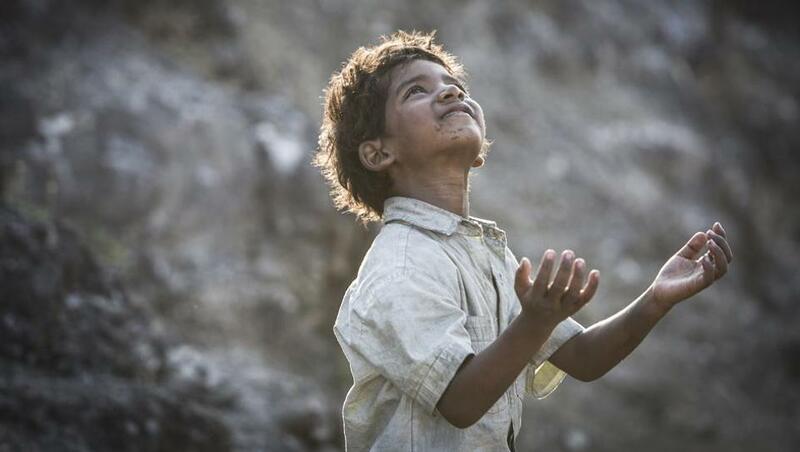 Sunny Pawar, who portrayed young Saroo, was fantastic. He was able to take the audience along on his journey. I found myself as frightened as Saroo was; I found myself as confused as Saroo was – most notably when he found himself in a foreign part of India where the natives spoke Bengali while he only knew Hindi. It was very easy to place yourself in this situation, and understand that a child of five years old would be in a panicked state of mind. Just imagine being lost in Penn Station and not speaking English. 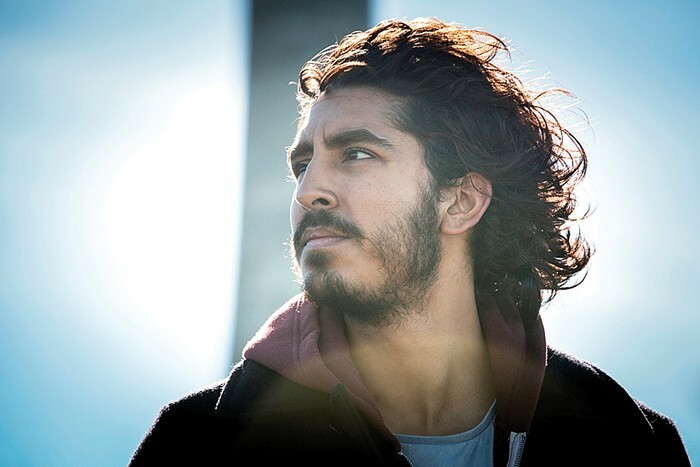 Once in Australia, Dev Patel took the lead as the older Saroo, and did not skip a beat. The underlying angst that he felt resonated through the screen. The chemistry with both Nicole Kidman (adoptive mother) and Rooney Mara (girlfriend) was undeniable. While the acting was superb, it could only be outdone by the beauty and terror that was the landscape of the film. The cinematic references were second to none. Whether on the train through the countryside or on a desolate bridge all alone, the pictures were breathtaking. In the end, Lion is a film that understands the depth of Saroo’s story and takes every precaution to make sure the audience understands it as well. You will find it very difficult to watch this film and not be awed by its tenderness and heroism. If you are looking for a film that will capture your emotions from the first scene Lion is certainly worth watching! Is Rooney Mara the actress from Girl with the dragon tattoo?